Gionee, the Chinese smartphone company is popular for releasing ‘top of the line’ handsets that feature downright powerful hardware, along with high affordable products that go easy on your wallet. 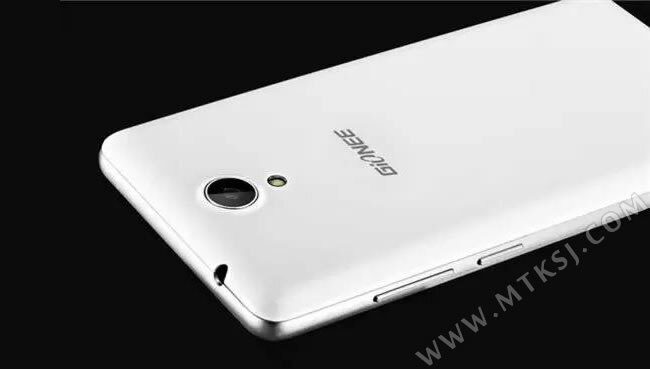 On August 28, we will be getting to witness Gionee GN152, the latest affordable smartphone from the company that not only features a very affordable price tag, but it also sports impressive hardware for the price tag the company has chosen for it. 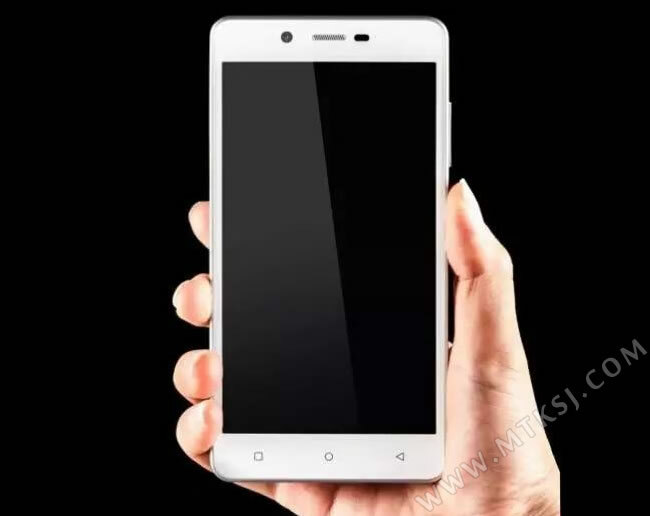 Starting off, a Chinese source states that Gionee GN152 is going to feature a large 5 inch screen size that will have a resolution of 854 x 480 pixels. While the resolution might be on the low side of things, the smartphone still comes packing with a MediaTek MT6753 chipset that is running four Cortex-A53 cores at a speed of 1.3GHz. 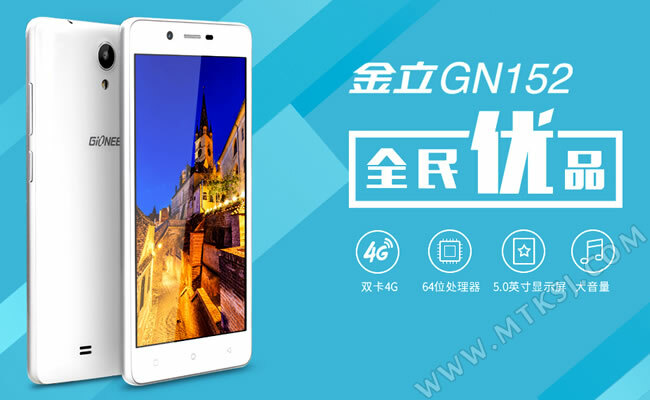 While there are several better performing smartphones, we will also have to keep in mind the price of Gionee GN152. Apart from the quad-core processor, 1GB of RAM is present, along with 8GB of internal memory. One of the highlights of this smartphone is that not only does it feature a 4G cellular modem, but users can upgrade their existing storage up to 128GB via a microSD slot present in the smartphone. Providing users with adequate amount of battery life is a 2,400mAh battery and we are also pleased to see that Gionee GN152 will be pre-running Android Lollipop 5.1 when customers purchase it. There is no word on whether or not the smartphone will be upgraded to Android Marshmallow so we are just going to have to wait and see what happens. 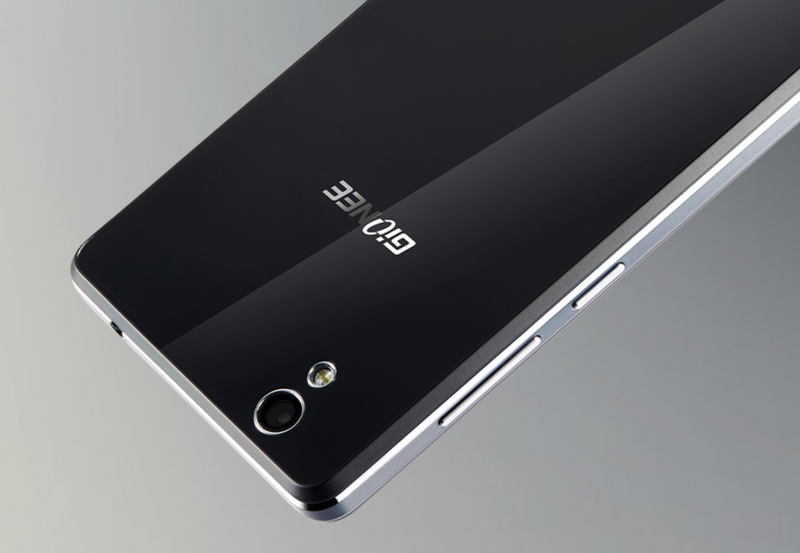 The price tag of Gionee GN152 is 599 Yuan, which gives us a price of $93.5 USD, making it a very affordable smartphone solution. 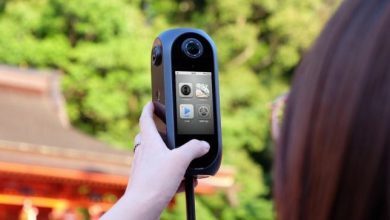 According to the details, the company is going to release it to the market on August 28, but has not yet stated if the smartphone is going to be released globally, or if it will remain limited to certain markets. Regardless, Gionee GN152 is a very affordable device for those who do not want to spend too much money and require satisfactory performance from a smartphone.